If you use PhotoShop you might be knowing about brushes, PSBrushes offers a collections of Photoshop brushes well categorized into Abstract, Animals, Around the House, Drawings, Fractals, Grunge, Hearts, Humans, Landscapes, Music, Oriental, Outer Space, Patterns, Photos & Frames, Plants, Religious, Scratches, Shapes, Street & Misc Signs, Structural, Text & Type and War Brushes. 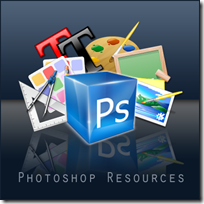 Program Files\Adobe\Adobe Photoshop X\Presets\Brushes where X is the version number for your version of Photoshop. Download Brushes from here PSBrushes. Nice find Avinash. This was much required. But are all the brushes compatible with photoshop 7 to cs3 ?? vaibhav » Nice that it was useful to you, I’am not sure of the compatibility. 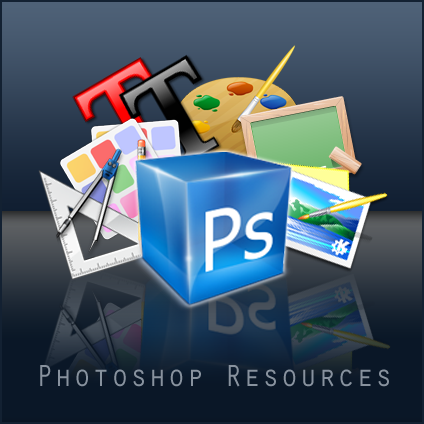 there is no other photo editing tool that is as good as Adobe Photoshop, It is simpy the best.